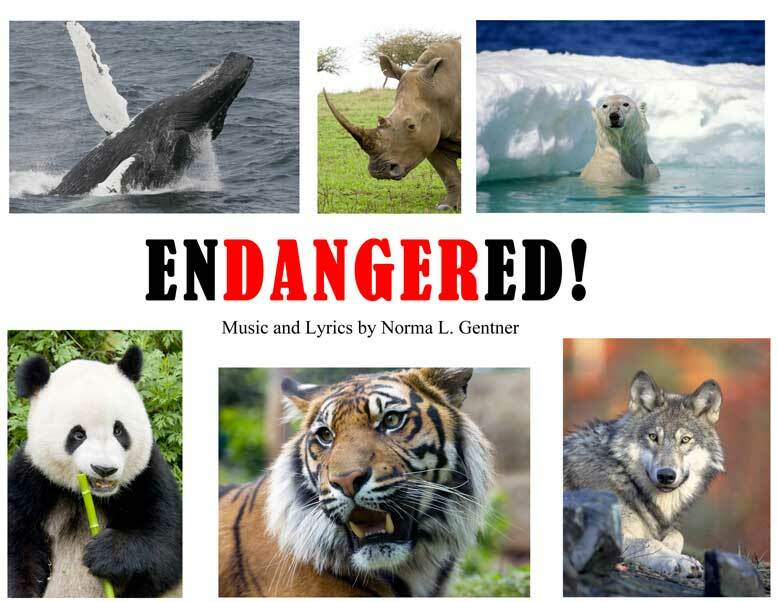 Norma L. Gentner | Endangered! This songbook was the result of working alongside marine biologists on an International Wildlife Coalition research boat off the coast of Cape Cod. The author/songwriter was affected by photographs shared of injuries caused by boats that got closer to whales than the recommended 100 feet. Norma Gentner couldn’t stop thinking about these magnificent cetaceans, and other animals experiencing problems in their habitats. Gentner’s solution was to use her voice through this song and text. There are other choices shared in the book demonstrated by various animal advocacy groups, as well as a final component that provides solutions children can find right at home! (Next Entry) More Is Less … Or Is It?